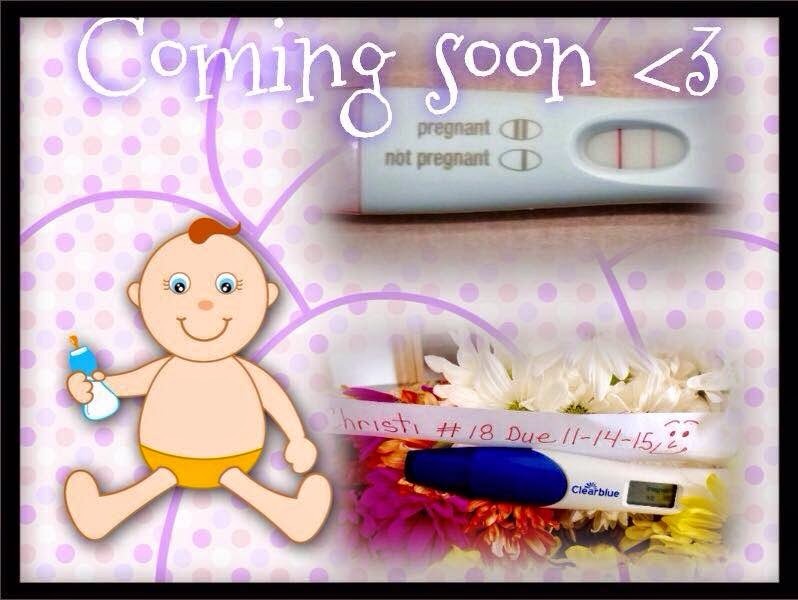 Woohooo PREGNANT and I want to scream it from the rooftops, WOOOHOOO, I'm PREGNANT, Cason #18 on the way, 44 and PREGNANT. I still can't believe it, I keep picking up my tests and looking at the lines, all though out the day, YUP, still positive. I am excited, happy, feel blessed, shocked, scared, freaked out a little, just can't believe God willing, I get to feel the joys of being pregnant and have another baby, WOW, I can WOW, myself, lol, YKWIM, WOW!!! 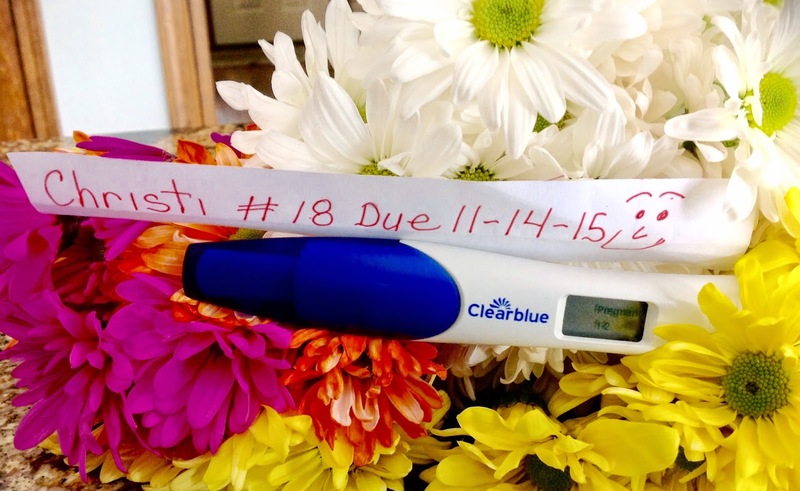 #18 Due 11-12-15!!!! WOW, WOOOHOOOOOO!! This baby we only used natural herbs, NO prescription drugs were used, just herbs!! This one was made for me by a friend!! What type herbs did you use? I'm 39 and have been trying for 2 years for another baby. Thank you for your help!